Learn tips for creating a meaningful Modern Foreign Language (MFL) experience for students in the Early Years! 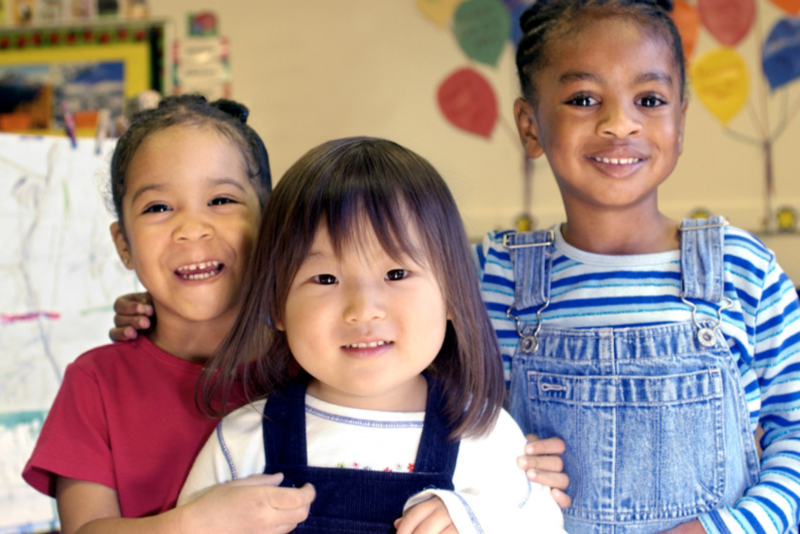 Learn practical tips for teaching ESL students in your Early Years classroom! Shala Educational Consulting Services takes a unique and innovative approach to professional development and training. We know that no two schools are alike; therefore, no two professional development plans will be the same. Learn more about our program options.